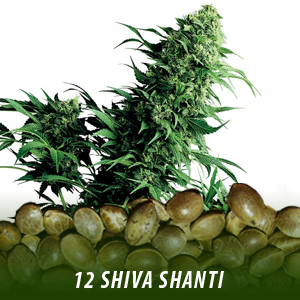 Great White Shark was the first prize winner of the BIO HTCC in 1997. 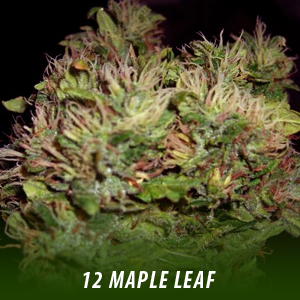 Great White Shark is a powerful, knee-shaking plant that really hits the spot and is rightfully acclaimed. 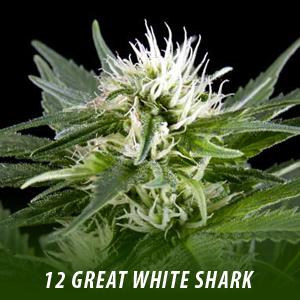 The Great White Shark high is strong and seductive – the perfect combination for a winning variety! 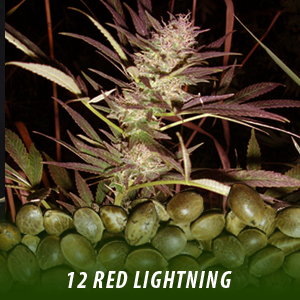 All Great White Shark seeds dispatched by Cannabisseeds.com are not pre-packed by machine and sold off the shelf. 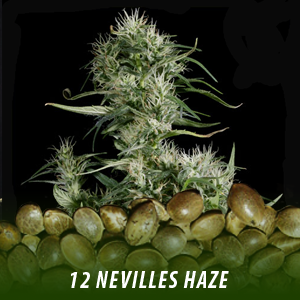 All our orders are individually counted and selected by hand then sent by first class post in crush-proof tubes and plain packaging, ensuring that you will not get any crushed seeds. We are the only company to do this. Transactions will show on your bank statement as “Superstore”.